If you consult an attorney in Tracy after an auto accident, one injury he or she will want to know if you are suffering from is whiplash. New research into whiplash has indicated that more people than expected suffer from chronic complications after whiplash, which could influence the amount of compensation your personal injury lawyer pursues on your behalf. Watch this video to learn more about whiplash injuries and what new research is saying about chronic pain and other complications. Personal injury lawyers consider chronic effects of injuries when determining how much compensation is appropriate after an accident. Your injury lawyer may ask you to consult with your doctor about your likelihood of having chronic problems to make the best plan for your case. 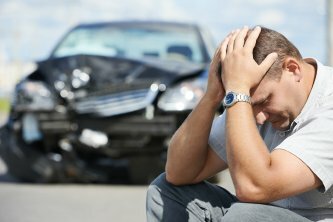 If you are injured in an auto accident that wasn’t your fault, there are several different kinds of damages you may be eligible to receive. Your personal injury attorney in Tracy will examine the nature of your claim in detail to decide what kinds of damages are appropriate for your situation. 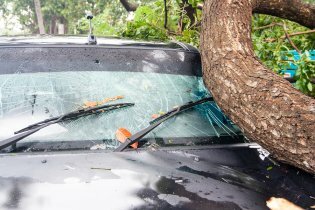 Here are some of the different types of damages your attorney will consider when preparing your auto injury case. When you have medical bills that are the result of your accident, you may be awarded damages that compensate you for your expenses. These expenses include both acute and long-term care you may need, including ambulance fees, surgery, physical therapy, and healing accessories such as crutches. 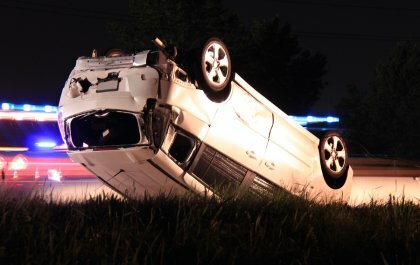 You may also be awarded compensation to pay for in-home care, cognitive therapy, and other types of medical care that persist long after the accident. For instance, if a judge determines that you will need in-home care for the rest of your life after an accident, you could be awarded compensation to cover these future costs. If your attorney can prove that you suffered emotional or physical pain as the result of your accident, you may receive damages to compensate you for your discomfort. To award pain and suffering damages, the court will consider the extent of your injuries, including if you were left with a permanent disability or scarring, and the impact the accident has had on your life, such as the inability to return to your previous occupation because of your injury. Lost wages are awarded as damages when you are unable to work for a period of time due to the injuries sustained in the accident. When awarding lost wages, the court may also consider your inability to do the same kind of work, resulting in receiving a lower wage, and the time you have to take off from work for physical therapy or other treatments related to the injuries from your accident.